We’re looking for a trainee that wants to start their career at an inspiring company. Someone who’s as crazy about writing code as eating cake. Do you lie awake at night wondering how to crack the code? Do you start every email with “Hello, World!” Then we’re looking for you. Our client is helping their clients develop inspirational learning journeys with their platform. To make sure their platform keeps on developing, they need great talent to join their team. You like working on the entire development process, from designing to implementation and testing. You are not a follower but you know how to stick to a plan and execute it. You’re up for a challenge and you come up with your own creative solutions. You are a team player, analytical, result orientated and love to learn. They are excited about technology that empowers inspiring learning. They’ve developed a platform for training companies to create, curate and deliver blended learning. They are a Dutch company, based in Rotterdam. The working environment is stimulating, hectic but fun, and different every day. At our client, they like their no-nonsense approach. They believe in open, positive and respectful collaboration. This approach allows them to improve continuously and offer their clients a better experience. 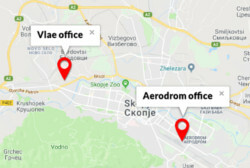 We are a nearshoring company that helps Macedonian developers to find their dream job working for an international client. A job where you can grow as a developer, and get the most out of your working life whilst enjoying every day you come to our office. 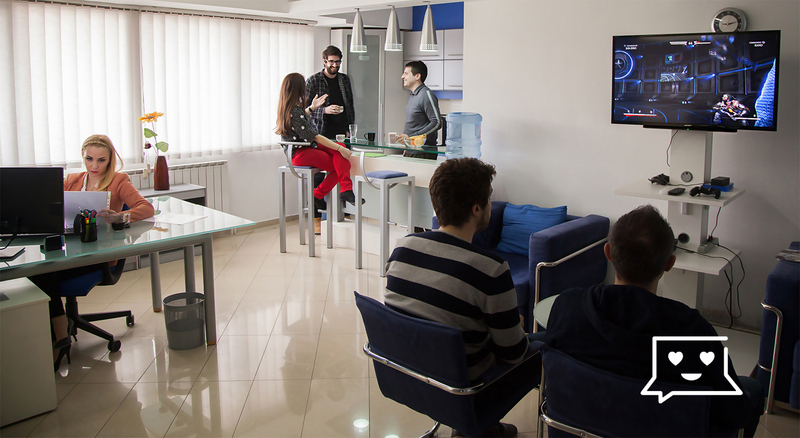 We give you the best working atmosphere possible in one of our Skopje based offices. Working alongside other developers who all have their own client. We have an ocean-based setup where everyone works in the same office space. Our HR is solely focused on making you feel at home at our office and in your job. We help with communication towards the client if needed and advise on salary and other work-related subjects. At Personal Programmer you are in good hands and we are looking forward to welcoming you to our family.